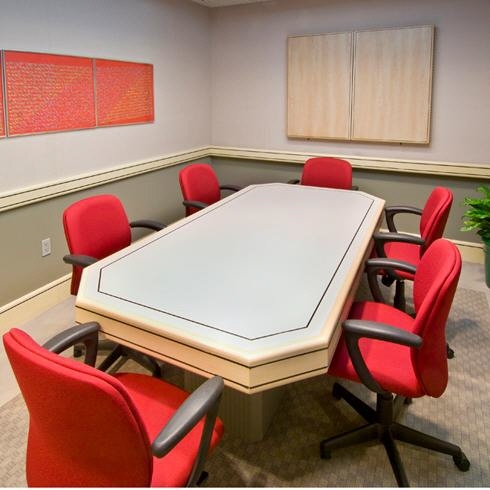 Imagine your business in a prestigious executive suite with contemporary decor. 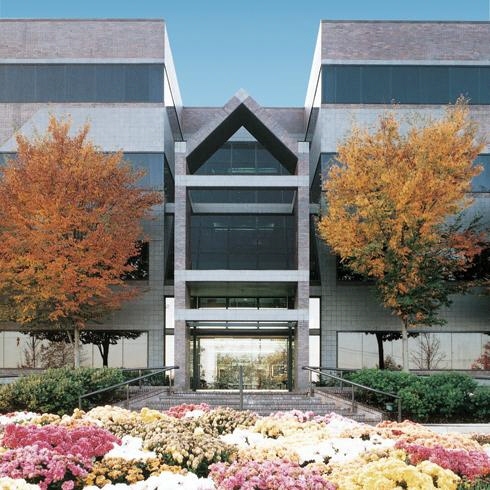 Located in Greenfield Corporate Center in Lancaster, Pa., a beautifully landscaped, park-like atmosphere with ponds and walking trails, The Executive Offices at Greenfield makes an elegant first impression. 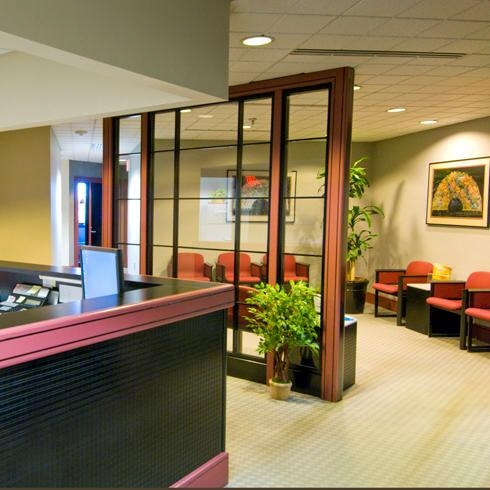 Also referred to as shared offices or private offices, The Executive Offices at Greenfield gives a small business a big-firm image. 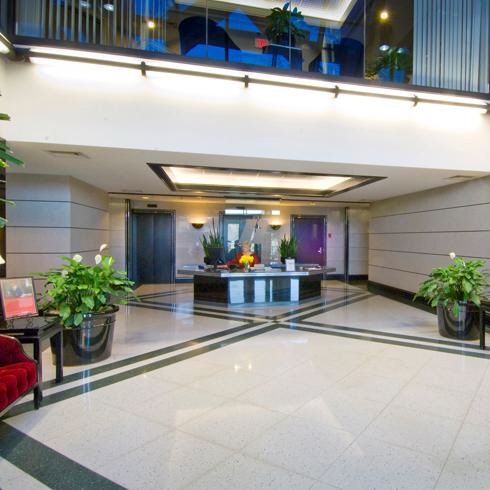 Our unique concept offers you a prestigious, full-service professional suite without the expense of furnishing an office, or the necessity of hiring and training a staff. 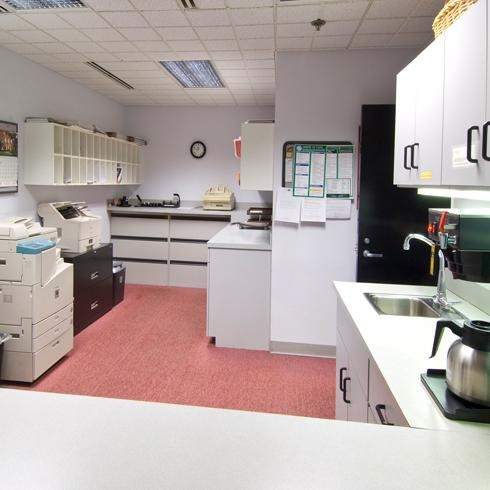 In addition to your personal office, we provide guest reception, telephone answering, conference room use and access to business supplies and equipment. Administrative assistance, word processing, facsimile service, photocopying, postal service, and wireless internet are also available. 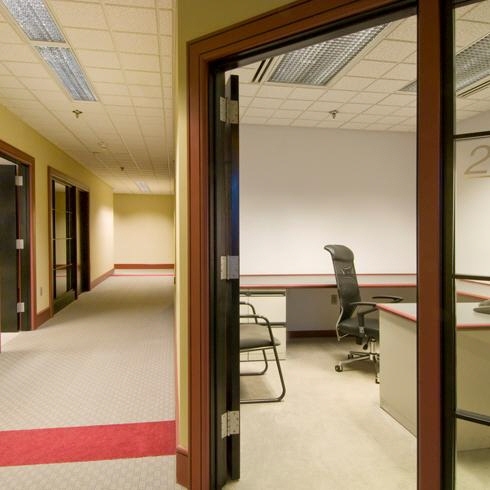 Our "instant office" concept allows us to have your executive suite completely operational within just a few days. Join us at The Executive Offices at Greenfield. Finding a new home for your business has never been easier. New shared office option now available. 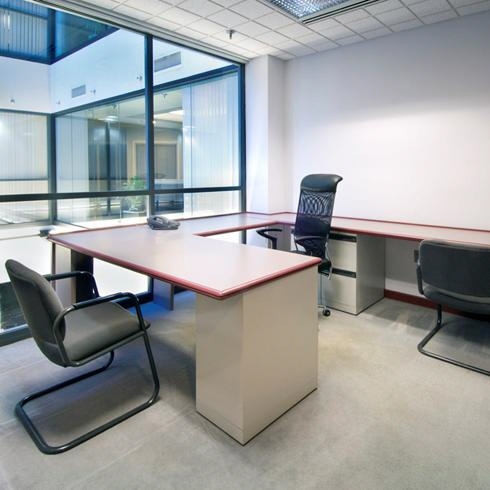 Lease an office for two or three days each week and share the office on the other days with another tenant. This shared office concept is perfect for those businesspeople who do not require a full-time office. 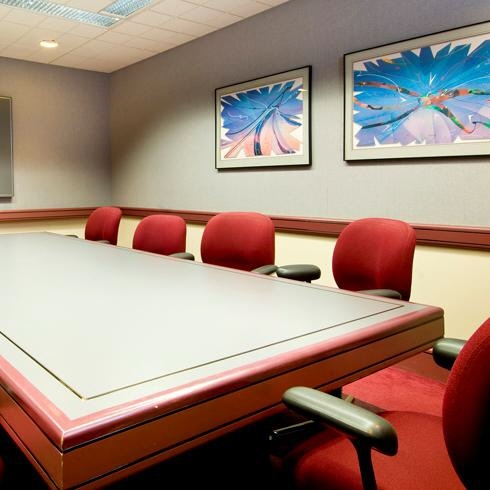 Free Internet access, access to business equipment, and conference room use are included. Call Kimberly today at 717-293-4469 to learn more about this new, exciting, and affordable option.